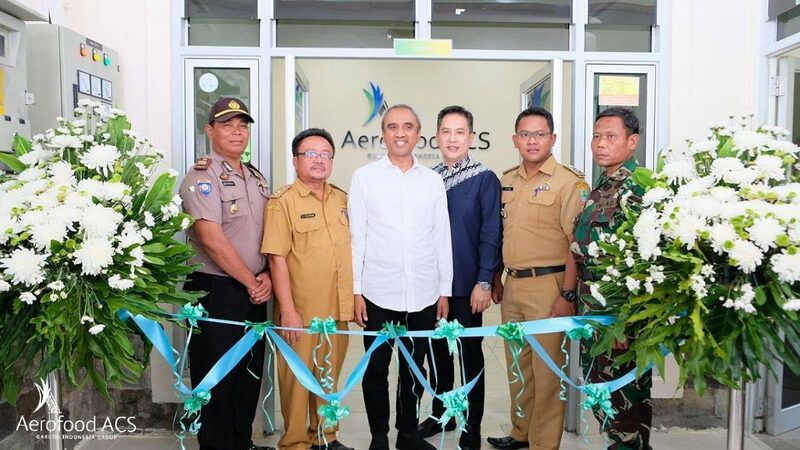 Karawang, Aerofood ACS – PT Aerofood Indonesia or known as Aerofood ACS (Garuda Indonesia Group) officially opened a new kitchen facility or satellite kitchen in Karawang, West Java at Tuesday, January 15, 2019. 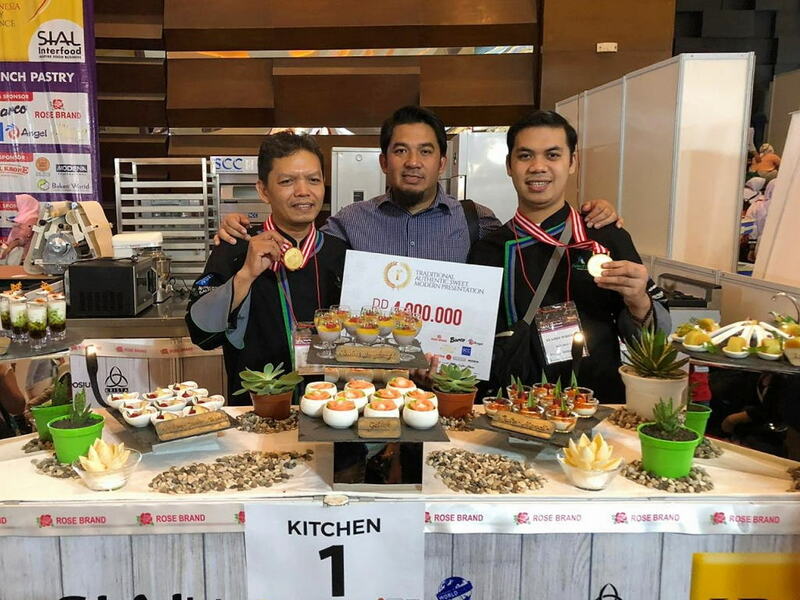 This Satellite Kitchen is the 5th Satellite Kitchen owned by Aerofood ACS. This inauguration was marked by ribbon cutting by the President Director of PT Aerofood Indonesia, Mr. Boedi Soeharto and Director of Business Development, Mr. Marcello Massie. 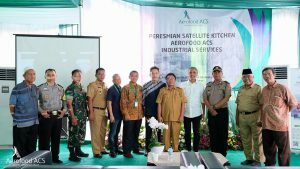 Mr. Boedi Soeharto, President Director of Aerofood ACS, said that the kitchen was opened to answer the needs of companies in the Karawang and surrounding areas that did not have kitchens to fulfill the food needs for employees, especially in KIIC (Kawasan International Industrial City), Surya Cipta, Bukit Indah, and Indotaisei. “The new kitchen is ready to serve customers for 24 hours a day by providing healthy, high-taste products, and certified by Halal from MUI, ISO 9001 for Quality Management, and ISO 22000 for Food Safety Management or HACCP,” said Mr. Boedi Soeharto. The opening of kitchen facilities in this area is also a proof that Aerofood ACS is fully committed to contributing to fulfill the kitchen needs of a company where Aerofood ACS has also opened kitchens in Cilegon, Jatake Tangerang and Cikarang. 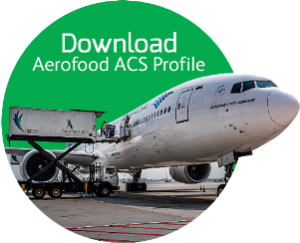 The facilities that’s offered by Aerofood ACS include experienced chefs and menu composition according to the recommendations of nutritionists. 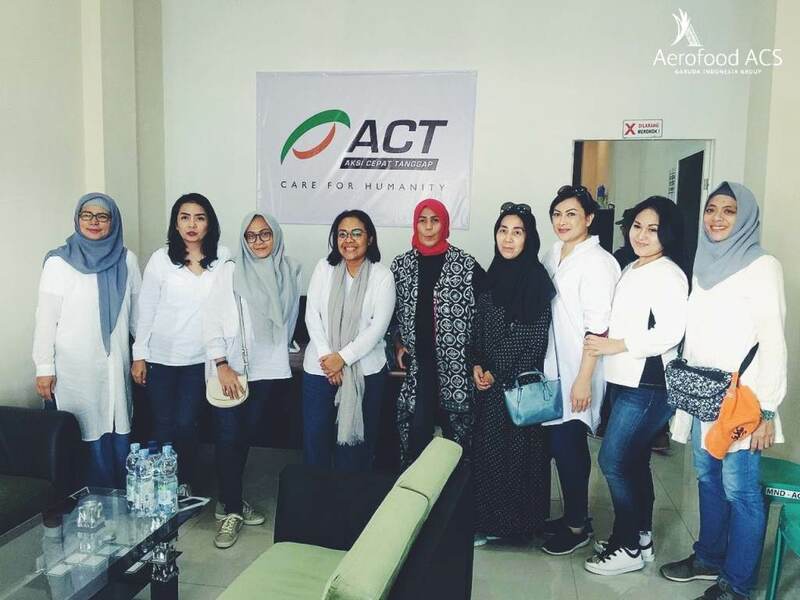 Aerofood ACS provides various packages with various prices: semi buffet – price: starting from Rp. 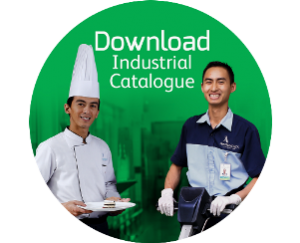 15,000 per serving, buffet food / buffet-outside catering starting from Rp. 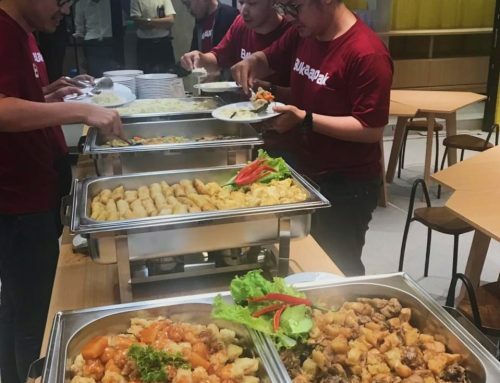 85,000 per serving, and Tumpeng Nusantara starting from Rp. 25,000 per pax. 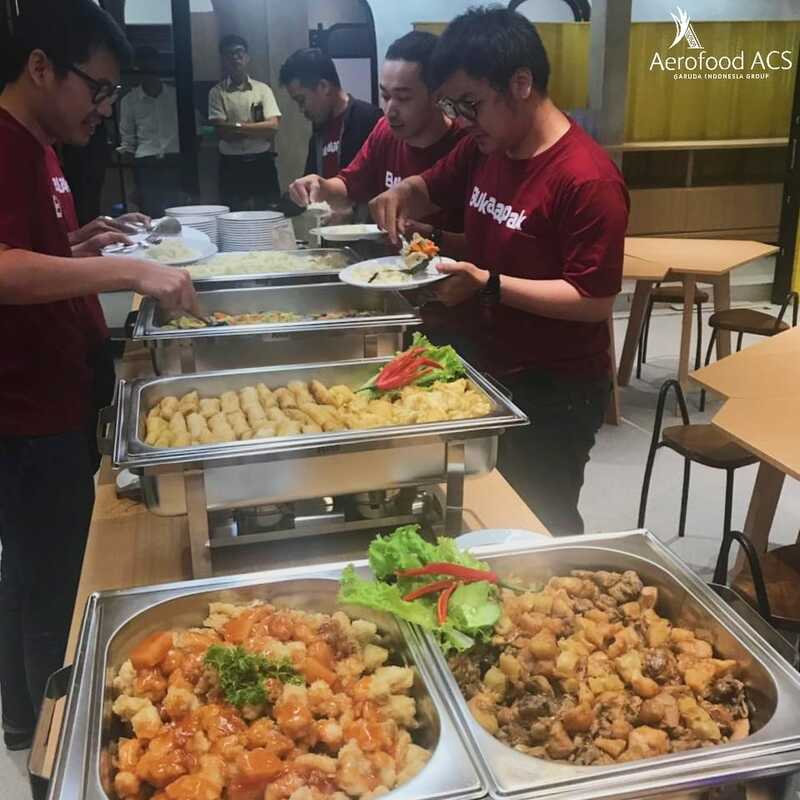 “Not only that, in order to make it easier, Aerofood ACS also provides food delivery services directly to customers,” he said.